Dragonair is a Hong Kong based airline carrier and is a subsidiary of its parent company, Cathay Pacific. 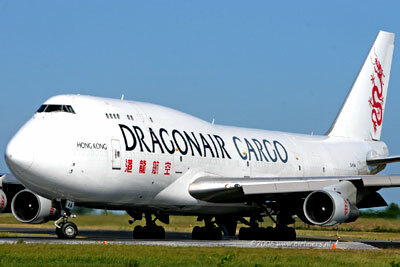 Being the second largest airline in Hong Kong, Dragonair's main base is located at Hong Kong International Airport[ and the airline company operates scheduled passenger flight services operating to various destinations throughout the Asia-Pacific region and also has an extensive cargo network to Europe, the Middle East, Japan and China. 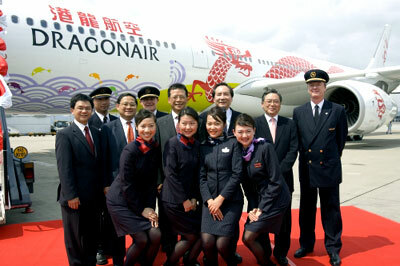 Dragonair has risen up its frequency of flights to Ningbo and Xiamen. This is due to the ever increasing market demand for flights to these cities. The passenger flights to Xiamen by Dragonair will be up by four to a total of 18 per week from September 1 2014.